Step out of the shower and onto the Laza extra large bathmat. It features a classic ribbed design that’s cosy underfoot and helps to prevent slipping. Wet feet? What wet feet? 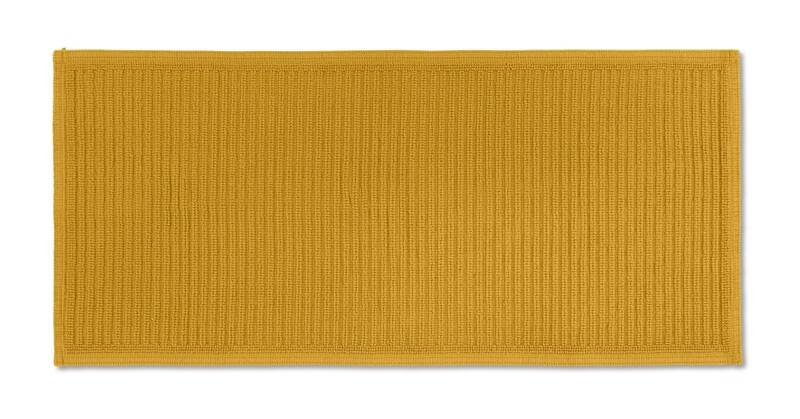 This bath mat is woven from super absorbent cotton so they won’t be wet for long. It’s crafted in Portugal, a location famous for premium cotton pieces. Our Laza bathmat is available in a range of beautiful shades. Complement your scheme with the collection of colours or mix and match the palette.